Indonesia is a vast archipelago characterized by huge numbers: 17,000 islands, of which 8,000 are inhabited; 250 million people speaking over 300 languages; and 25% of the earth’s active volcanoes. But these numbers fail to capture Indonesia as a uniquely harmonious modern nation with an astonishing variety of culture and beauty. Indonesia is a vast archipelago characterized by huge numbers: 17,000 islands, of which 8,000 are inhabited; 250 million people speaking over 300 languages; and 25% of the earth’s active volcanoes. But these numbers fail to capture Indonesia as a uniquely harmonious modern nation with an astonishing variety of culture and beauty. Work with a local community in rural Bali and contribute to an on-going service-learning project. 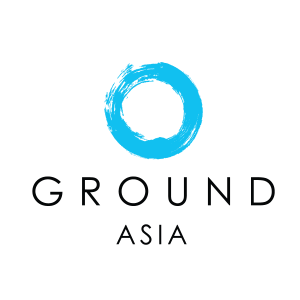 GROUND can customize programs through our core community projects.